Correction: Sep 7, 2008 6 pm. 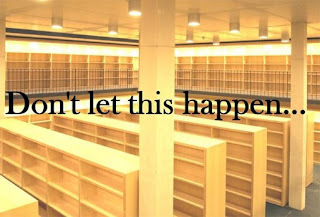 The above list of books is a list of books commonly banned or attempted to be banned from libraries-- this particular list cannot be proven to be Palin's. Point is though-- she wants to ban books and tried to abuse her power to get a Librarian fired for not agreeing to do it. The follow up on Mary Ellen Baker is that she later resigned. If there was any pressure brought for her to leave-- I pray that it can be exposed. Everyone loves the librarians. Here is a list of books commonly attacked in the USA.